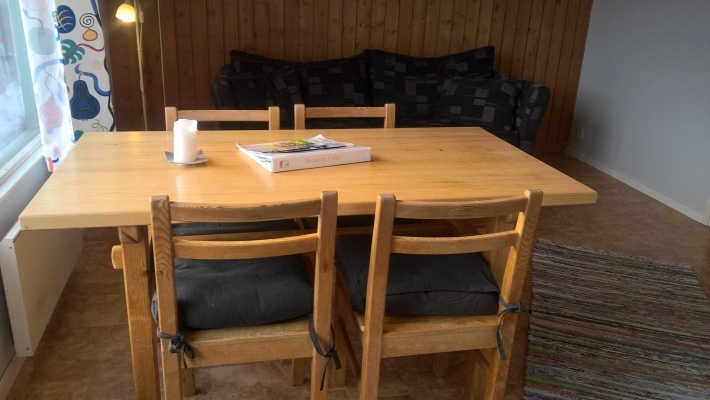 Holiday Home Sweden, Jämtland, Bydalen: "Natursköna Bydalen"
Bydalens Fjällby is a hidden gem in the middle of Jämtland with a family-friendly atmosphere and an epic nature experience filled with activities for the whole family. 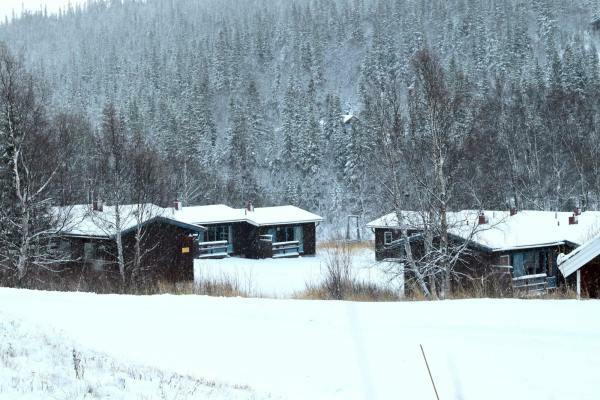 We have 36 cozy cabins ready to serve your family and friends. 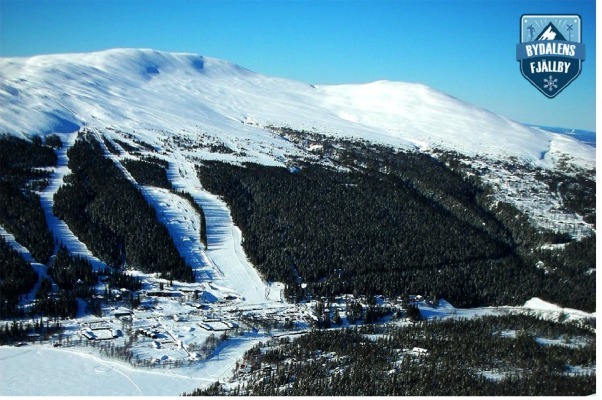 If you are looking for quality skiing without too many people on the slopes in the winter or a place near both fishing and mountain hiking during the summer Bydalsfjällen is the place for you! 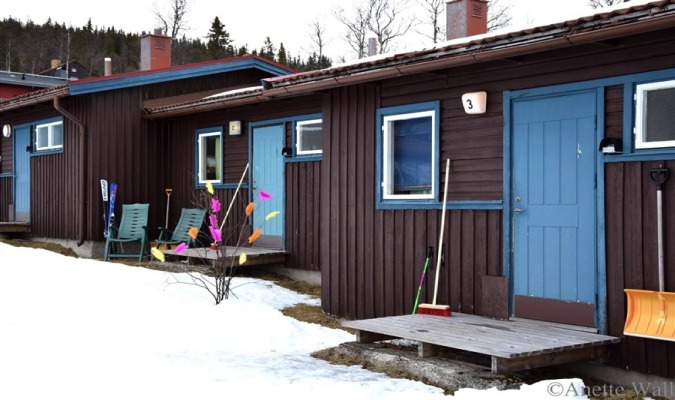 Bydalens Fjällby consists of 36 4-bed cottages, located close to the ski system, Dalsjöns strand, and Dammån. Within easy walking distance are ski tracks, lift station, ski hire and Bydalens Wärdshus, which is Bydalens meeting place and restaurant. 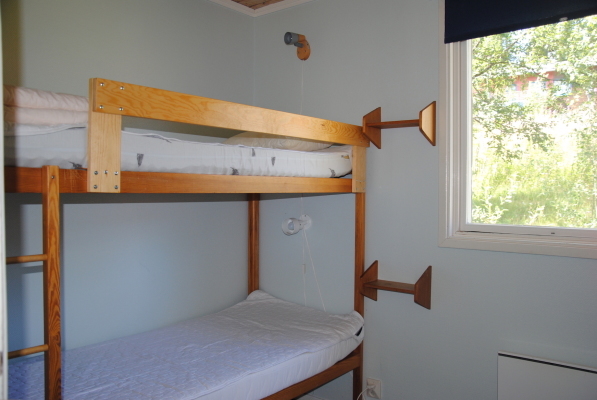 Simple self-catering cottage with three rooms. 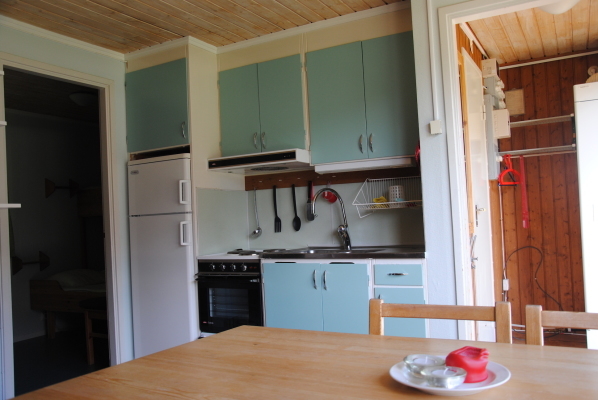 Kitchen area with stove/oven, fridge/freezer compartment, micro, coffee maker, toaster and various cooking utensils. 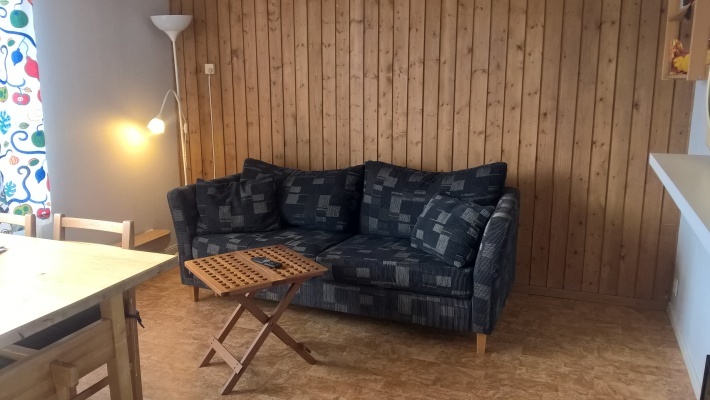 Living room area with sofa, TV and six channels (not WiFi). 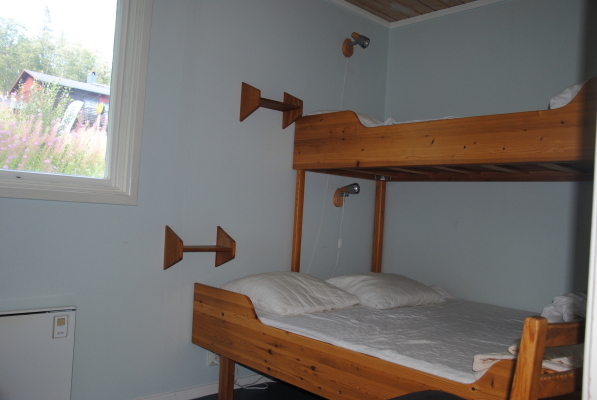 Two bedrooms with bunk beds, one of which has a wide underside. 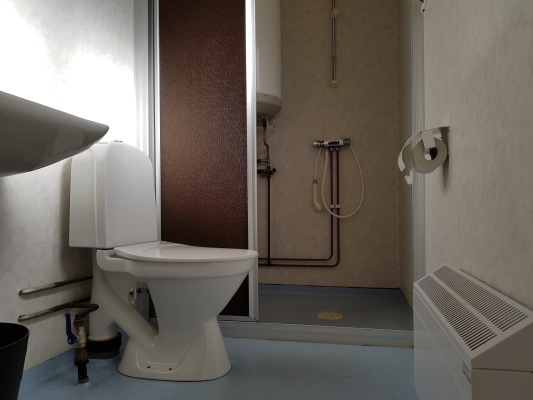 Bathroom with shower and WC, as well as drying cabinet in the hall.